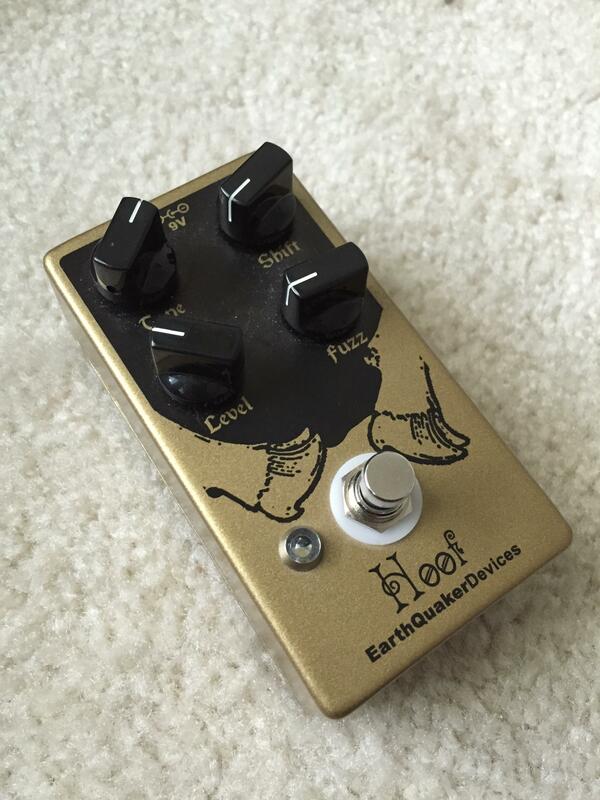 Discussion in 'Pedal Effects Gear Emporium Archive' started by TheWayfarer84, Apr 15, 2016. Excellent condition Hoof Fuzz. Box and goodies. Velcro on bottom.